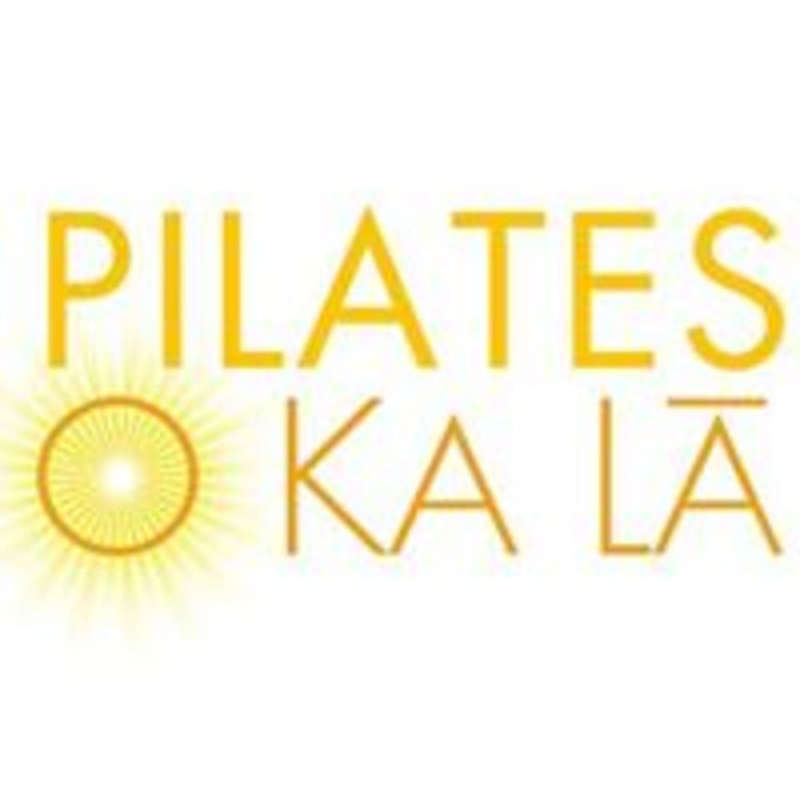 Pilates O Ka La offers "intelligent fitness for your soul" - intense workouts that quiet your mind and change your body. They are an exclusive boutique fitness studio specializing inhigh-quality private and duo Pilates Sessions and group Pilates mixed equipment classes (reformer, chair and more). They are classically trained, Pilates Method Alliance Certified, and teach in a contemporary style, utilizing the latest and most advanced Pilates techniques. They offer fitness-enthusiasts quick, fun, well-rounded and targeted one-of-a-kindworkouts like nowhere else. In the Diamond Head area, they are creating a tight-knit community of Pilates athletes, providing them with top of the line Balanced Body apparatus, thoughtful amenities and great music in a stunning ambiance. Pilates Mat Class w/Sandy Shimoda! Vanessa was great! Clear instruction with hands-on adjustments. Loved the stretches in between the different exercises. Challenging class, really makes your abs shake! Can’t wait to go back! Great energy and clear cues. Christina was friendly and encouraging, love the space! Fantastic class! Chelsea is a wonderful instructor! Her strength is her ability to push you, while encouraging you to listen to you body and modify movements as needed. Wonderful instructor! This was the best pilates class I've taken since she was so attentive and hands-on throughout the class. It was my first time to this studio after walking by it many times. I am so glad I was able to take the Pilates class. Vanessa made me feel very comfortable and confident in my abilities. Thank you!